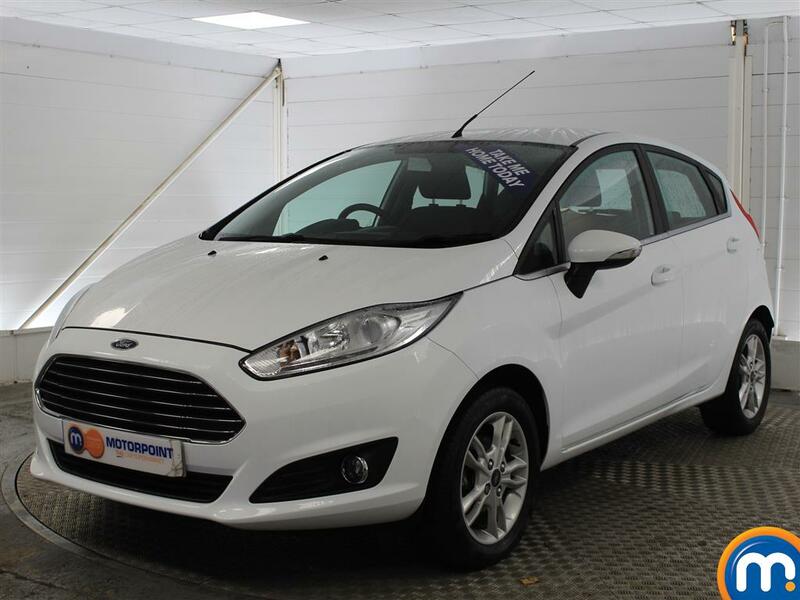 Here at Motorpoint, you can find a fantastic variety of nearly new and used Ford cars for sale. 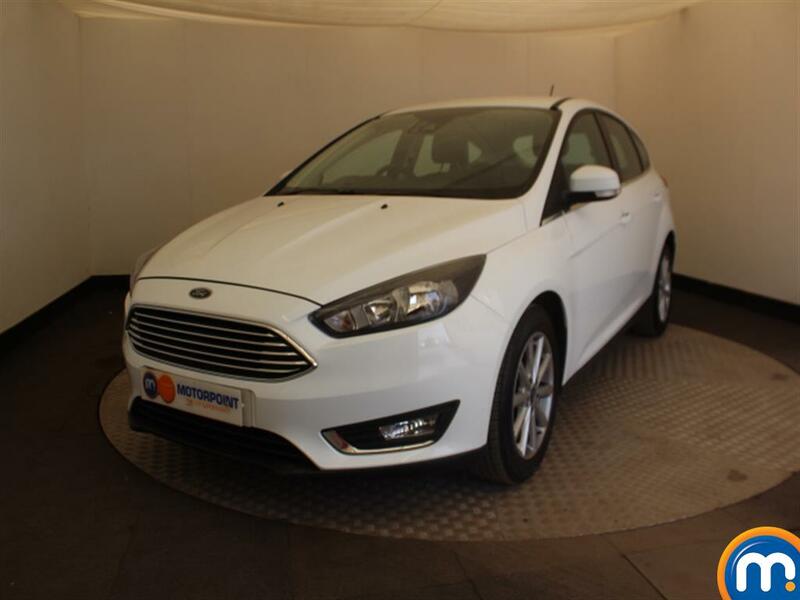 Our quality selection covers a number of different models in the Ford range including the Fiesta, Focus, Galaxy, Ka and many more. 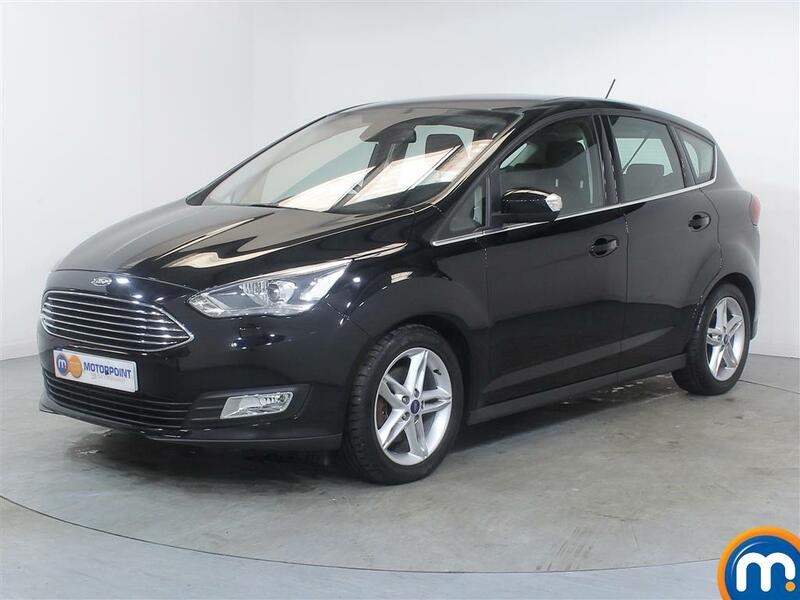 These popular cars are also available in an impressive selection of different types and trim levels, which ensures that whether you’re looking for a used Ford for commuting to work, or for use as a family runabout, you can count on finding something that fits the bill. 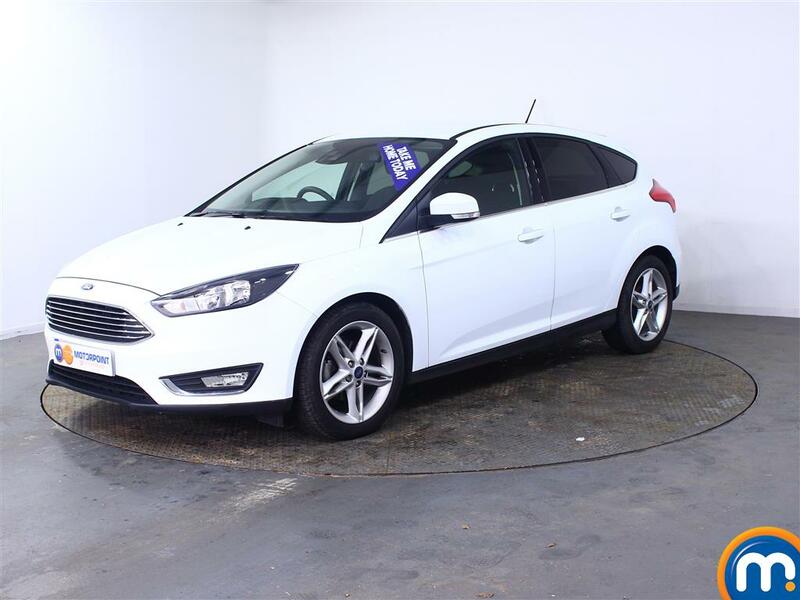 You can browse our selection of nearly new and used Ford cars for sale by using our convenient search tools on the sidebar. These can allow you to filter our results by automatic or manual transmission, diesel, hybrid or petrol, colour, number of doors, price and more. This way you can find the second hand Ford you want in next to no time. We also have finance options available on this range and also we offer part-exchange.